This quote describes the organisation of Miss India Holland, headed by Mrs. Sharla Rambhadjan, Rietoe Boedjarath and Rakesh Jagai, who has recently succeeded in winning Indian Princess International Crown held in Mumbai, India on 18th Feb’14. Sharla Rambhadjan is a national director of Miss India Holland/Netherlands and has been running the contest since 11 years now. 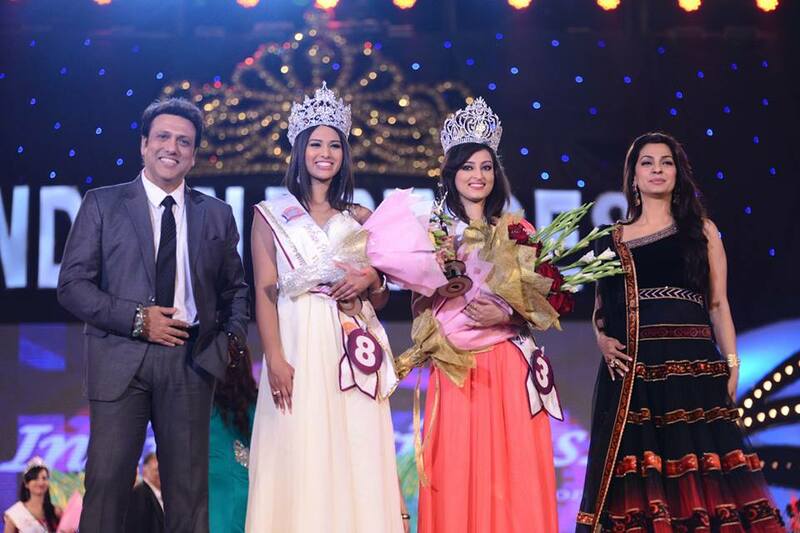 However, the winner of the contest started representing the country in a pageant, headed by Mr. Sunil Rane and team, called Indian Princess International which is being organised for all the NRI girls. Mrs. Sharla was being supported by Rietoe Boedjarath as a backbone for the contest since 6 years and now is heading the contest along with Rakesh Jagai. 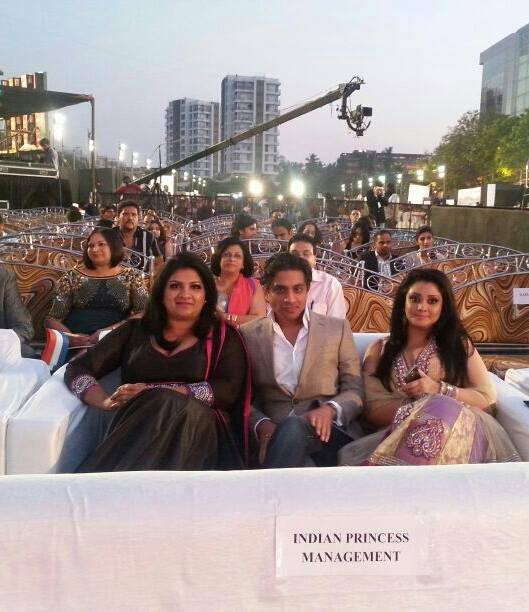 Our correspondent met them during Indian Princess 2013 and 2014 and gave a review that these two ladies were too influential, in a positive note, and very active compared to all the other directors. 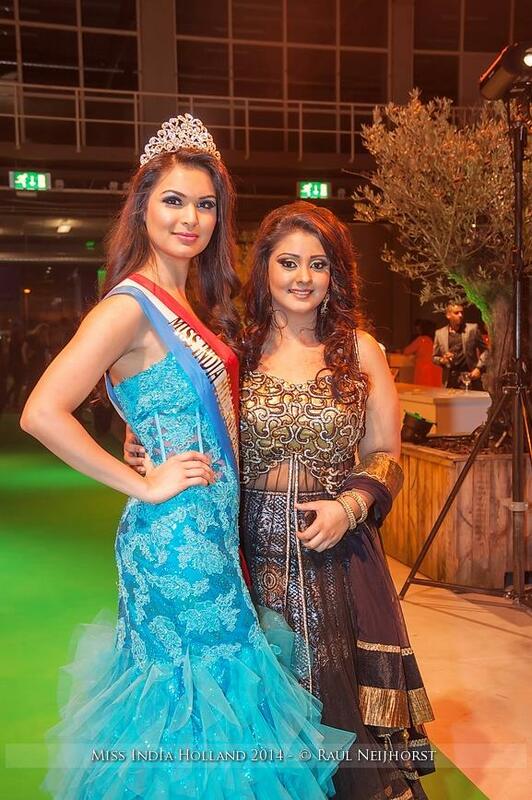 Their hard work showed in their mannerism of talking to the people and also the pictures of the finale event of Miss India Holland shows the grand feeling of the way in which the finale is conducted. Representative for 2012: Safina Barasatie. 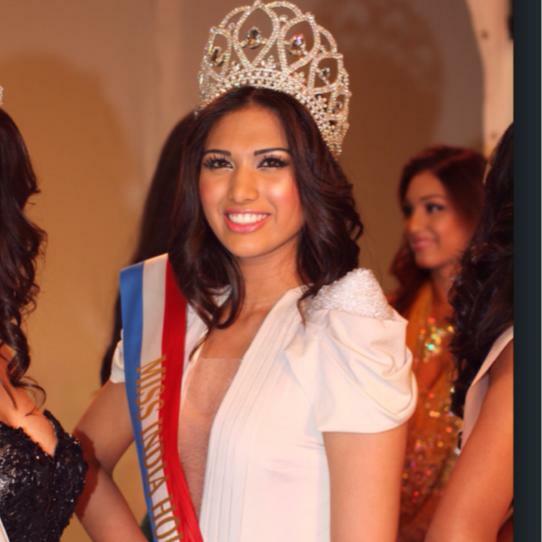 Safina was the first ever representative of Netherlands for Indian Princess International. The contest took girls to Thailand for training and grooming and the finale was organised in Mumbai. Safina was one of the front runners and many thought that she may get the first crown for Netherlands in first attempt. However, in finale, she emerged out as a 2nd runners up hence finished in top 3. Although they couldn’t win the main crown, they still made and impact by winning one of the crown. Chayya was a gem of person. She was bold, she was beautiful, she was humble and she was intelligent. She screamed exoticness in her look and was completely fit for modelling in international pageants. Many people over pageant forums and discussion board claimed that she will be winner by default for Indian Princess International 2013. 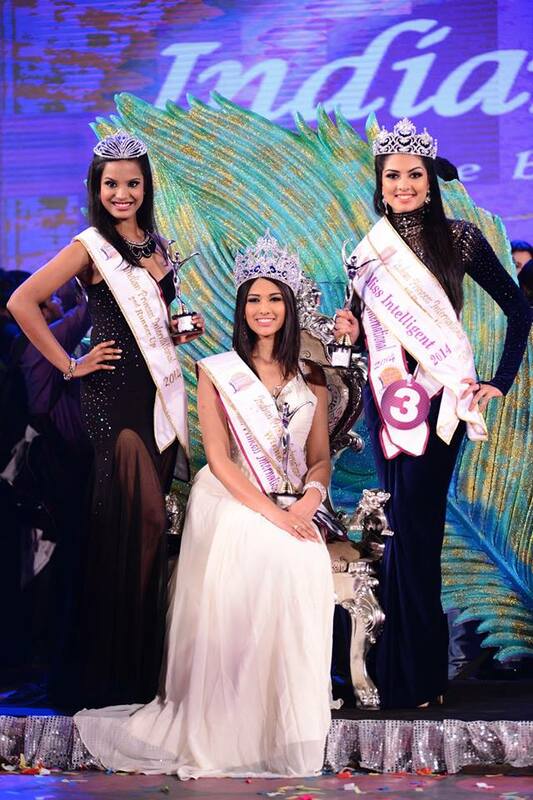 She also won Best body title at Indian Princess International 2013. Chayya’s performance was one of the finest performances of night which made her land in top 5 of the contest. However, the top 5 question answers were so good that it became difficult to pick a single winner and hence it was quite obvious that any 3 girls would be a great winner. Although Chayya couldn’t clinch one of the crowns in top 3, she made much more impact across the globe compared to all the other girls. She was a stunner who knew what goes well and gave her best for the pageant. We have heard that she is still considering her career in pageants. Let’s see if that happens or not. 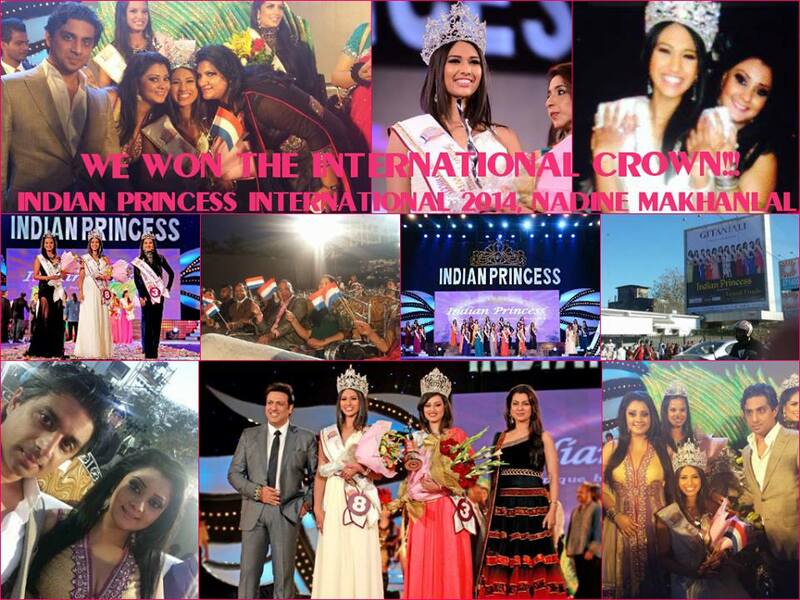 This is how we would like to describe Nadine, who won the coveted crown of Indian Princess International. People would agree to us if we say that she was the ONLY standout in Indian Princess International contest. Judge might not have much difficult time in picking up the winner. The beauty of Nadine is something that can melt anybody. Her look is as fierce as Chayya and comes out to be very genuine girl. Personality wise she seems very well groomed and polished. Our sources also told that Nadine was one of the most punctual and dedicated girls in the pageant. Nadine looked super stunner in that white gown and the crown just added the charm on her face. Nadine has that star quality about herself which can’t be skipped easily when she is around. This is what made her win the crown. The team of MIH has been doing a great job in selecting the girls. Although they succeeded this year, the expectation bar has been raised now because they have been consistently performing well in the contest and now needs to fill their shoe with even more efforts to get a back to back win at Indian Princess International. We are sure this won’t be a difficult task for them in 2015. However, we would love to suggest them to select a winner bit early so as to provide her required grooming before she leaves for Indian Princess International. 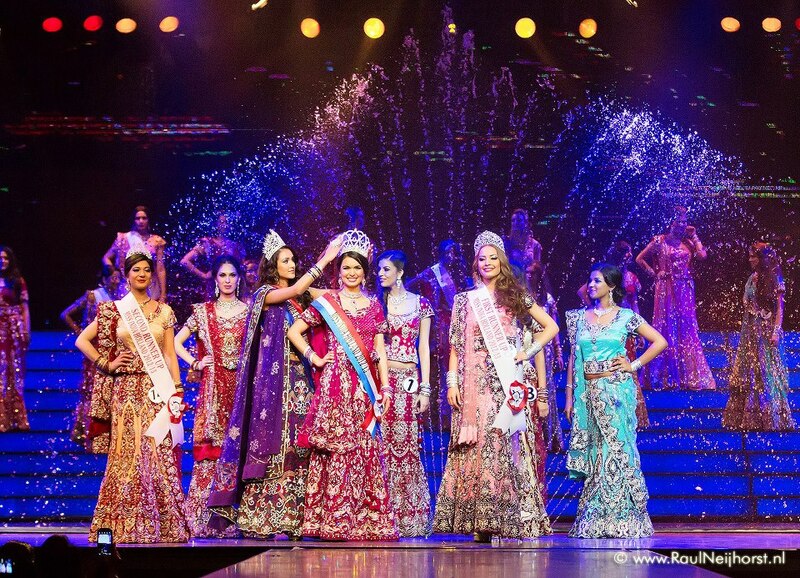 We definitely see Miss India Holland as a potential most important beauty pageant of Holland in upcoming years. Kudos to MIH Team. 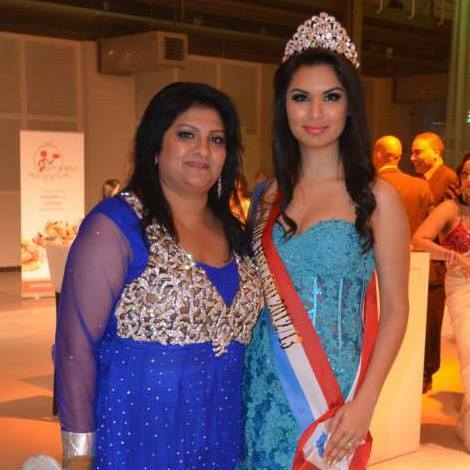 Pictures Credits: Miss India Holland, Chhaya Bierre, Indian Princess, Raul Neijhorst.